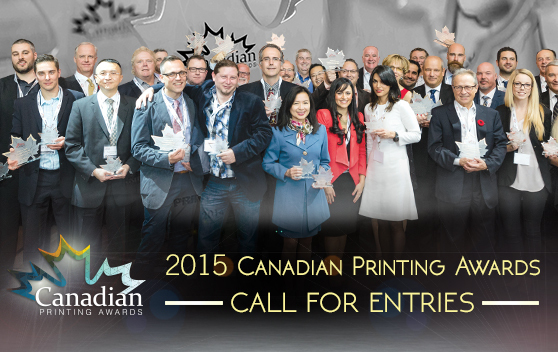 Visit PrintAction.com/CPA for a breakdown of this year's Canadian Printing Awards program, which includes redefined categories and the option of an automated online entry process. Support your industry: Stand with the world-renowned quality of Canadian printing. Build your brand: Awards are powerful, cost-effective and perpetual marketing tools. Measure your performance: Benchmark your printing against the competition. Motivate your staff: Boost your employees' sense of value. Publicize your achievements: Leverage the reach of PrintAction.